After reviewing nearly 1.5 million pet insurance claims received over the past year, Nationwide has nominated 11 worthy candidates for the 2016 Hambone Award. Each year, the nation’s first and largest provider of pet health insurance, searches through its database of more than 575,000 insured pets to honor the most “Unusual Claim of the Year.” The winner will be decided by a public vote Sept. 20 – Oct. 3 at www.HamboneAward.com. In addition, the veterinary hospital that treated this year’s Hambone Award winner will receive a $10,000 Nationwide-funded award through the Veterinary Care Foundation to treat pets whose owners could not otherwise afford treatment. This year’s nominees include a Great Dane who swallowed a whole pair of pants, a Jack Russell terrier who fought off a burglar, a Sphynx cat who was crushed inside a reclining chair, and many more. All nominated pets have made full recoveries and received Nationwide insurance reimbursements for eligible veterinary expenses. Below are brief summaries of the 11 unusual claims nominated for the 2016 Hambone Award. 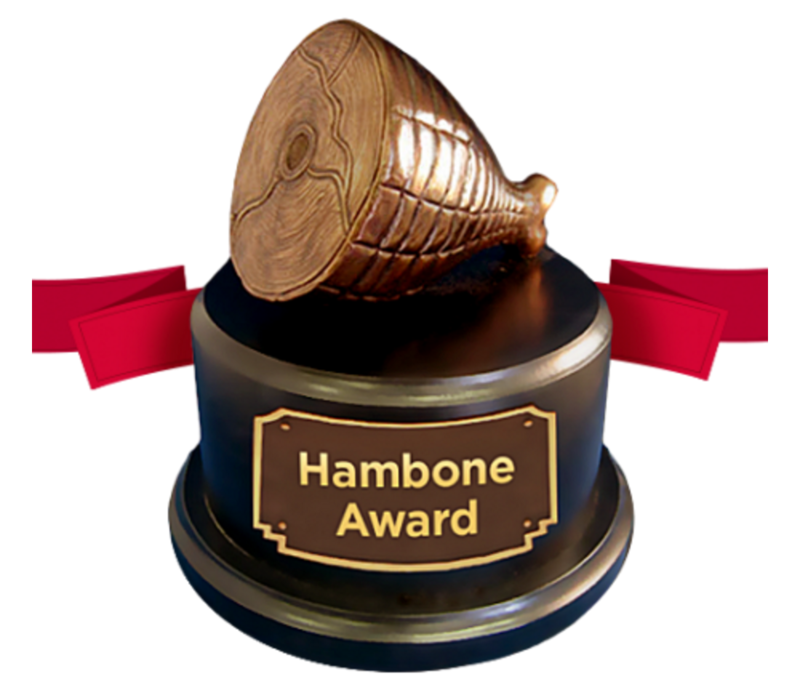 For a more detailed account of each claim, photos of the nominees, or to vote (Sept. 20 – Oct. 3), visit www.HamboneAward.com. Freckles the Cocker Spaniel (Brooklyn, N.Y.). Freckles’ eager palate nearly led to her demise when she passed out from oxygen deprivation after getting her head stuck in a potato chip bag. Stark the American short haired cat (Naples, Fla.). Named after the famous super hero, Stark took his “Iron Man” moniker too literally when he attempted to fly off his cat tree and ended up hanging by his tail from a set of window blinds. Oso the Blue Heeler mix (La Mesa, Calif.). Oso is an incredibly athletic dog with a long list of active hobbies including surfing and hiking. However, one of Oso’s field trips took a terrible turn when he misjudged a leap and crash head first into a cement barrier, shattering his snout. Rocky the Cavalier King Charles Spaniel (Sacramento, Calif.). Rocky enjoys taking long naps on the family couch, but one day his comfort turned into a calamity when he slipped between the couch cushions while asleep and dislocated both of his hips trying to get out. Rosie the Sphynx cat (Bee Cave, TX). Rosie is quite the rebel, but one day her mouser mischief nearly led to her demise after she snuck inside a reclining chair and was crushed upon its close. Mitten the cat and Sasha the Poodle (Port Washington, N.Y.). A cold day turned terrifying when Sasha, Mitten, and the entire family suffered severe carbon monoxide poisoning after a faulty detector failed to alert them of a leak in their house. Thunder the Giant Schnauzer (Skillman, N.J.). Thunder’s favorite household hobby involves stealing his family members’ belongings and parading them around the house. However, one day his shenanigans left him breathless after he snatched up an asthma inhaler and ingested its contents. Myles the Great Dane (Poughkeepsie, N.Y.). Myles’ playtime activities have been marred by his odd obsession with eating random items of clothing, which nearly turned deadly after he swallowed a pair of toddler sized jeans…whole! Kismet the Jack Russell terrier (Salt Lake City, Utah). Kismet’s bravery saved his owner’s life when the tiny terrier intervened during a violent home invasion that left both he and his owner critically injured and thankful to be alive. Lily the Border collie (St. Paul, Minn.). Lily’s longtime hatred of the vacuum cleaner boiled over into an appliance ambush that landed her in the veterinary emergency room with severe mouth injuries after she got her mouth caught inside the suction tool. Ludmila the Tibetan terrier (Pittsburgh, Pa.). Ludmila’s incredible curiosity got the best of her when she managed to get her head stuck in a solid oak coffee table so snug that not even the fire department could get her out. Insurance plans are offered and administered by Veterinary Pet Insurance Company in California and DVM Insurance Agency in all other states. 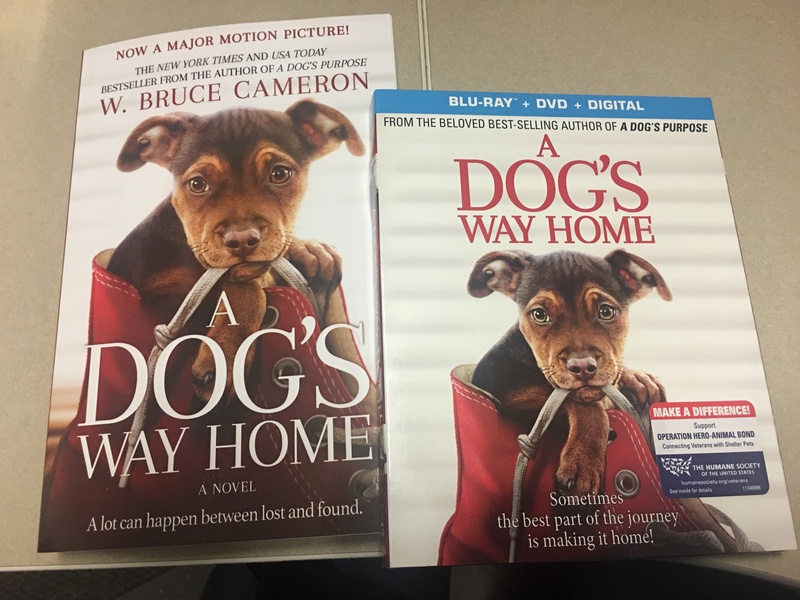 Underwritten by Veterinary Pet Insurance Company (CA), Brea, CA, an A.M. Best A rated company (2013); National Casualty Company (all other states), Columbus OH, an A.M. Best A+ rated company (2014). Nationwide, the Nationwide N and Eagle, and Nationwide Is On Your Side are service marks of Nationwide Mutual Insurance Company. ©2016 Nationwide. Pet owners can find Nationwide pet insurance on Facebook or follow on Twitter. For more information about Nationwide pet insurance, call 800-USA-PETS (800-872-7387) or visit petinsurance.com.